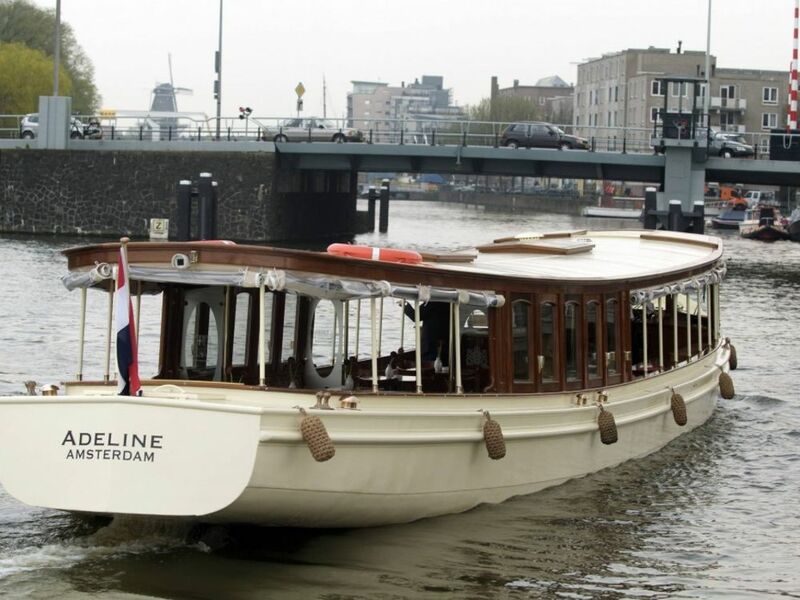 The Adeline originates from Germany where it was first used as a dining-cruise ship for tourists visiting the Siebengebirge. 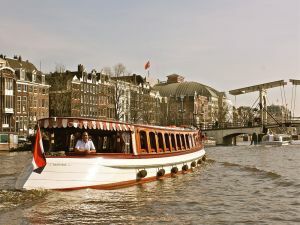 The boat made cruises on the Rhine and, at the time, could host groups of 150 people. Over the years, the vessel fell into disrepair. 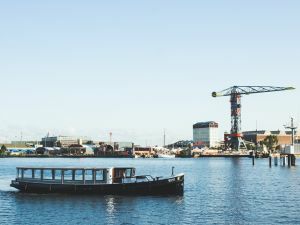 Eventually, Jan Huisman from Amsterdam purchased the ship and began reconstructing Adeline’s steelwork. 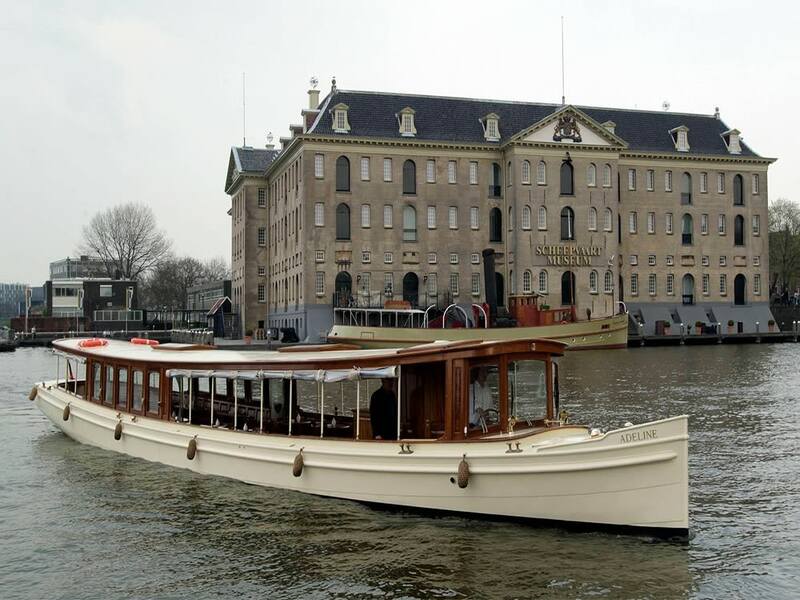 In 2006, Rederij Belle took over Adeline and completed final renovations. 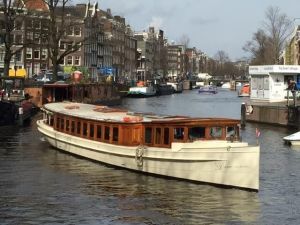 Saloon Boat Adeline has been restored to its 1920s ambiance, complete with elegant, original details. 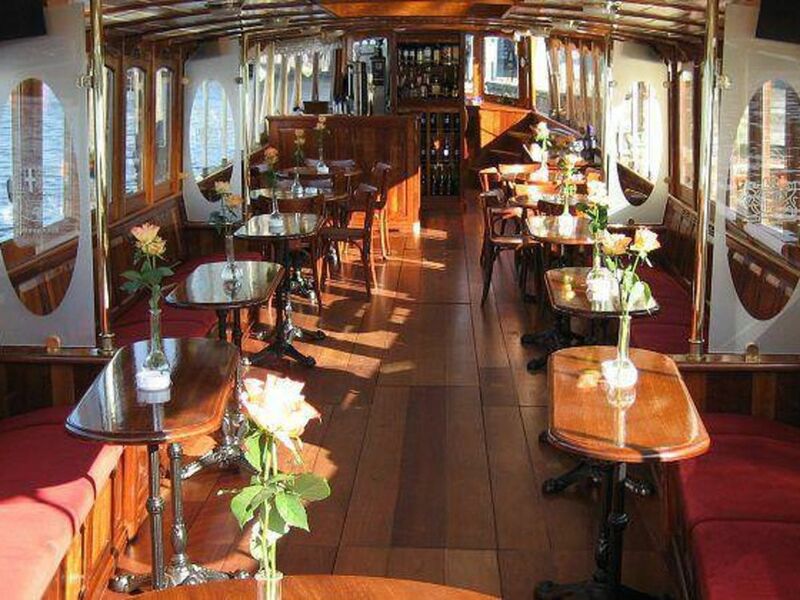 The ship is also fully equipped so you can enjoy your cruise with contemporary comfort and superb catering. 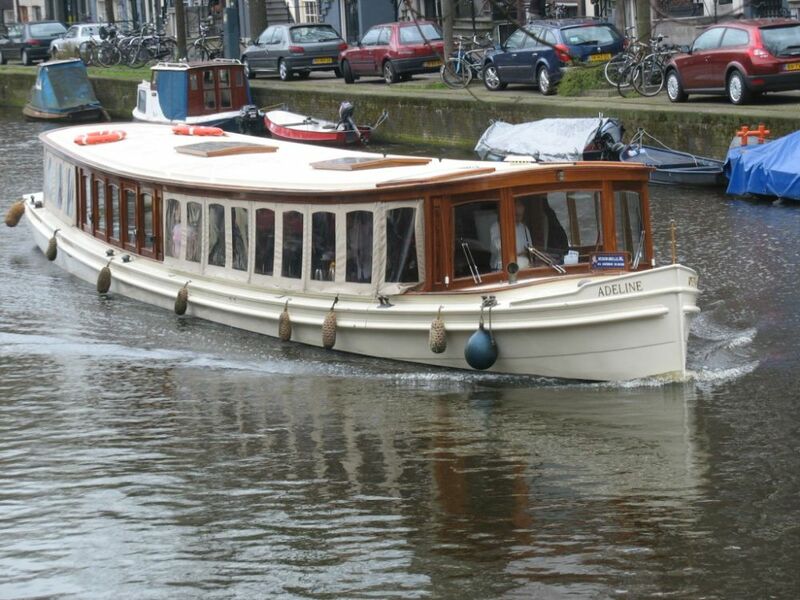 The Adeline is the largest private boat that can sail through the Amsterdam canals and can accommodate groups of 20 to 60 people.